Germany-headquartered 3PL Dachser has bolstered its Asia network with the establishment of a new Far East South cluster and a parallel structure for the Indian subcontinent. 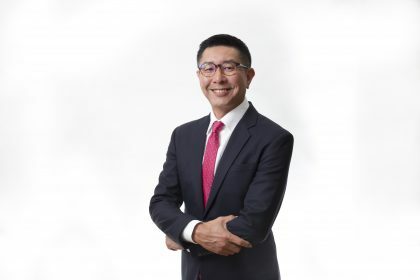 It has promoted Kevin Chen (pictured above) as managing director of Air & Sea Logistics Far East South, who will be responsible for 477 employees and eight locations across Hong Kong, Taiwan and South China. 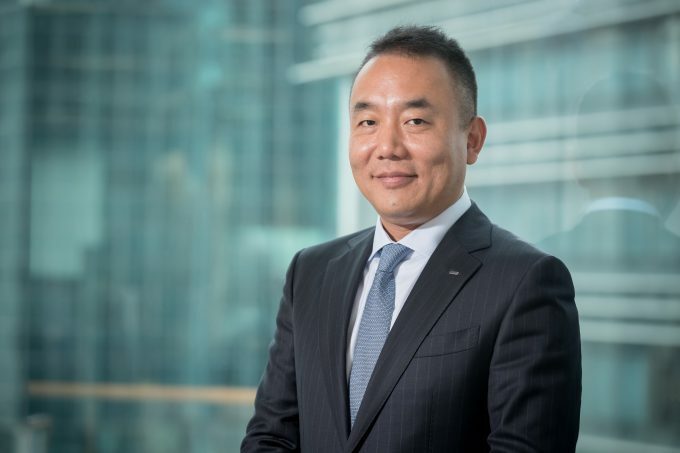 Mr Chen was formerly managing director of Air & Sea Logistics South China and originally joined Dachser in 2003, when the company acquired Züst Ambrosetti Far East, and was promoted to the position of general manager of South China that same year. Under his supervision, South China’s business has grown substantially to more than 200 staff members and six offices today. The appointment headlines a series of new management in Dachser’s Asia businesses that were announced today. 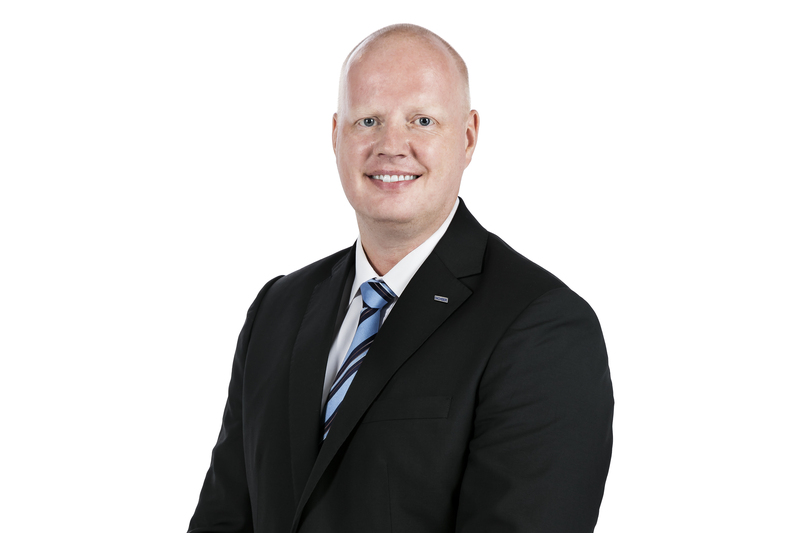 Dachser has also appointed Jesper Larsen as managing director of Air & Sea Logistics Hong Kong. Mr Larsen has over 20 years of experience in the logistics industry, and most recently served as general manager of NVOCC Shipco transport in Hong Kong. Similarly, Nick Chen has been named as Dachser’s new managing director of Air & Sea Logistics in Taiwan. “By consolidating Hong Kong, Taiwan and South China markets into the Far East South cluster, Dachser will provide new opportunities for cross-market synergies to expand the company’s footprint in a sustainable manner,” the company said. 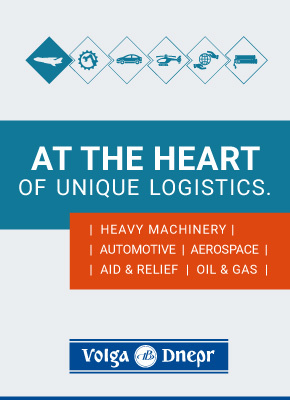 Meanwhile, Huned Gandhi has been promoted to managing director Air & Sea Logistics Indian Subcontinent, responsible for 540 employees across 18 locations in India and Bangladesh. The company said he will also continue to developdedicated services for defined industry segments like Life Science & Healthcare. 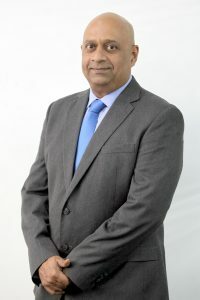 Mr Gandhi first joined Dachser in 2012 and established the company’s first office in Malaysia before relocating to India to become managing director of Dachser India in 2014. Finally, Jude Crasto has been appointed managing director of Air & Sea Logistics Bangladesh, replacing Syed Sadaquat Hossain who, after nine years in the position, retired at the end of June 2018. 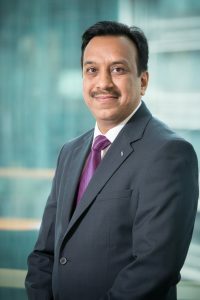 Mr Crasto joined Dachser at the beginning of this year, after completing nearly five years as chief executive of Agility Logistics’ Bangladesh operation.